Hanover, PA & Upperco, MD. We know how important your car is to you. And it’s important to us, too. 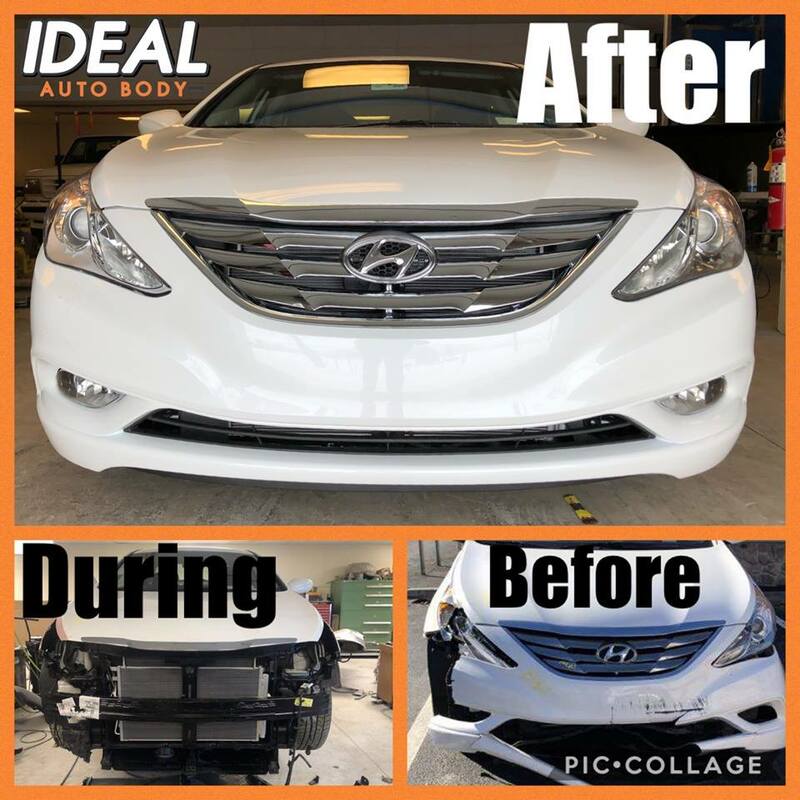 We use premium products and techniques to make your car look amazing and good as new. 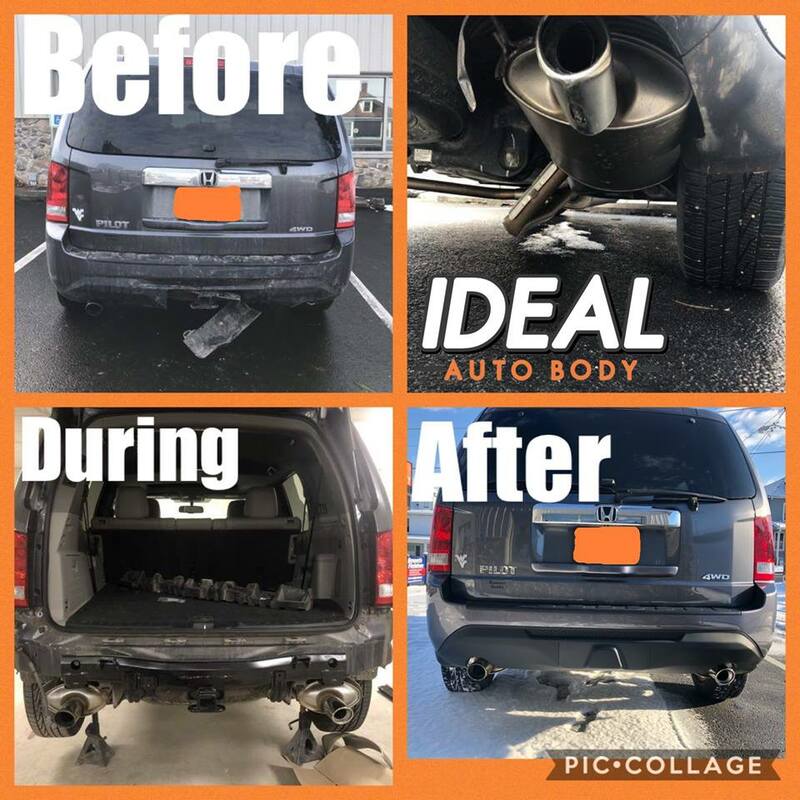 We specialize in a variety of services, which include motorcycle and auto collision repair, auto body and painting, and rust repair. We know how stressful a collision can be, and we do everything to make the process easy for you! No problem! We work with all insurance companies, so you don’t have to worry. Additionally, we offer free estimates so you always know what you’re in for. With a lifetime warranty on all repairs, what more could you want? 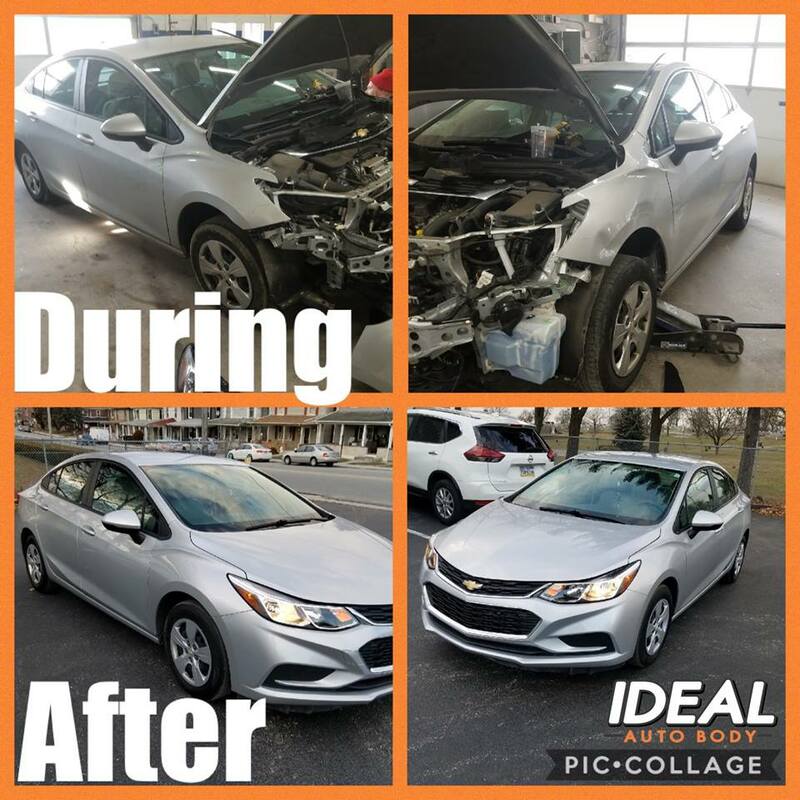 All of our staff are ICAR trained and qualified, and we will gladly work with you and your vehicle. Book your Appointment for our services!